Decide that you need help. Up until now you have dealt with your debts on your own; why are you considering bankruptcy now? Are your unable to make your monthly debt payments? Are collection agencies calling? Have your received a garnishment order? If so, and you are thinking of filing bankruptcy in Canada then the first step is to seek professional help. Meet with a bankruptcy trustee. The first duty of a licensed bankruptcy trustee is to review your situation and explain all of your available debt relief alternatives. Your trustee will ask you several questions about your your assets, your debts as well as your income and expenses in order to give you advice about what options you may have. Your trustee will help you decide if filing bankruptcy in Canada is the best option for you and if it is not, what you can do. For help, arrange a free initial consultation with a Local Bankruptcy Canada trustee licensed by the federal government. After your initial meeting with your trustee, if you decide to file bankruptcy, your trustee will ask you to gather some required information for claiming bankruptcy in Canada. If for example you need to have your house appraised you will need to arrange this. You will also be asked to collect information about the creditors you owe, assets you own etc. Once you provide your bankruptcy trustee with all the required information, your trustee will prepare your bankruptcy paperwork. These are all the forms needed to file your bankruptcy with the government. You then meet again with your trustee to review all your information, ask any additional questions you may have, and then sign your bankruptcy documents. Your trustee will then electronically file your bankruptcy documents with the Office of the Superintendent of Bankruptcy, which is the official start of the bankruptcy process, and they will mail, fax, e-mail or electronically transmit your bankruptcy documents to your creditors (so that they will stop calling you). 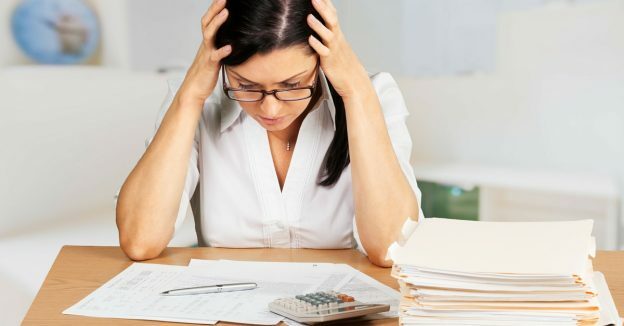 During the bankruptcy process you are required to perform certain duties, including making a payments to the trustee each month to cover the costs of your bankruptcy, attending two credit counselling sessions, providing the trustee with information necessary to file your tax returns, assist the trustee in realizing on any of your assets and so on. At the end of the first seven months (or later in a second bankruptcy) the trustee will calculate your average income to determine if you have excess surplus income. Once all duties are complete, you are eligible to receive your bankruptcy discharge. Congratulations! Your bankruptcy is now officially over and your debts are eliminated. Now that your bankruptcy is completed, you can begin the process of repairing your credit after bankruptcy. 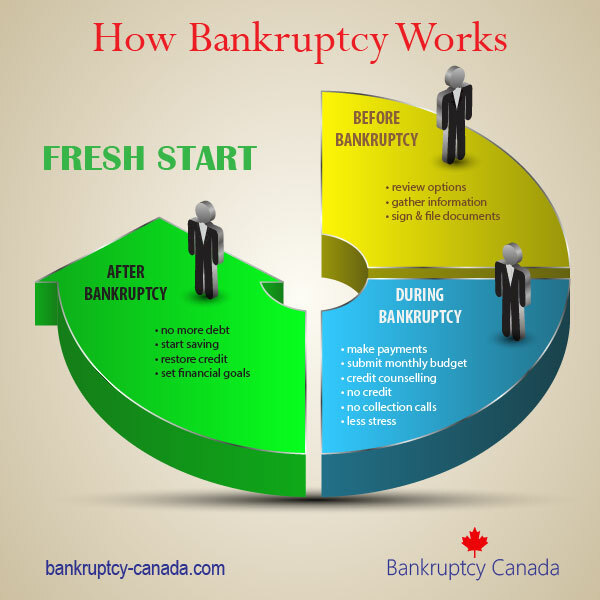 Filing bankruptcy in Canada is a legal process, one that can only be done through a Trustee in Bankruptcy, licensed by the federal government. If you are overwhelmed with debt and think you may need to file bankruptcy, contact one of our Local Bankruptcy Canada Trustees in your community. They can help you assess your options and choose the right solution. i am in a proposal right now but am no longer able to work related to medical reasons- my ei has ran out and my sick benefits will end in a week– can I claim bankruptcy? 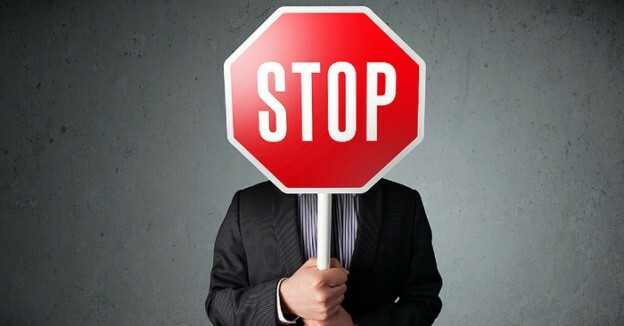 Yes, if you can no longer make your proposal payments you can talk to your trustee about filing an amendment to lower your proposal payments, or you could let the proposal become annulled for non-payment and do nothing until you are working again, or you could claim bankruptcy. Your trustee can explain all of your options in full.